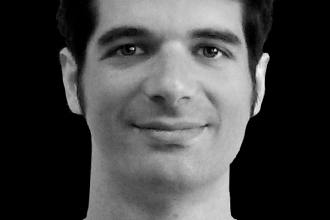 Manuel Freire has a PhD in Computer Science from the Universidad Autónoma de Madrid (UAM). He is interested in Information Visualization, Human-Computer Interaction, Online Learning, Serious Games, and Plagiarism Detection. He performed a 2008 post-graduate Fulbright scholarship in the Human-Computer Interaction Lab (HCIL-UMD), working with Ben Shneiderman and Catherine Plaisant. In 2010, he became a member of the e-UCM group in the Universidad Complutense de Madrid (UCM), where since 2013 he is an Associate Professor.